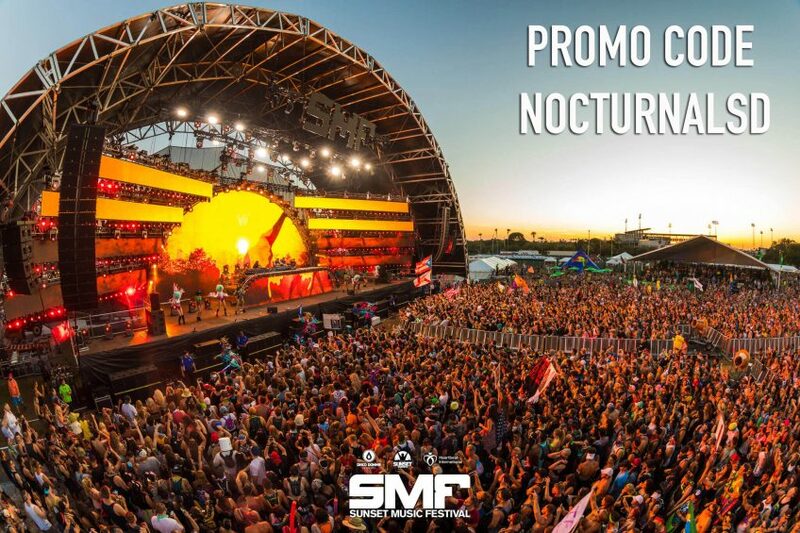 Sunset Music Festival Payment Plan are available. Click here for more info. 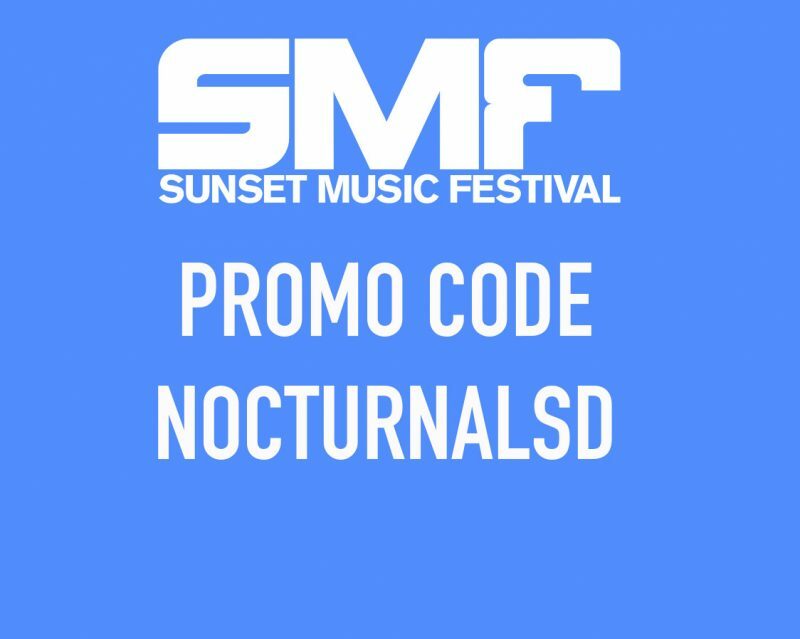 Get Sunset Sunset Music Festival Vouchers for tickets, merchandise, add-ons, VIP tickets, drink tickets, transportation or more. 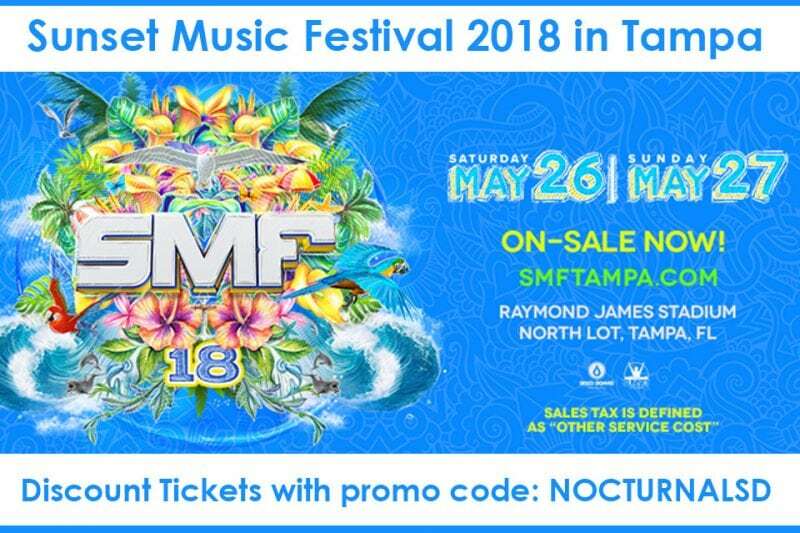 Tampa Sunset Music Festival products include tickets, merchandise, add-ons, drinks, VIP tickets, bottle service, food, alcohol and more. 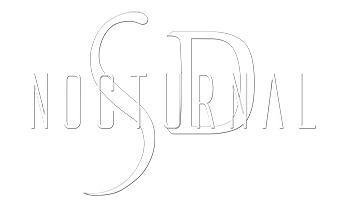 Don’t forget to use NocturnalSD promo code for your discount. Sunset Music Festival Age Guidelines: This event is open to all over the age of 18. 21 to consume alcohol. OK Flags, Decorated Pool Noodles, and Totems that DO NOT contain metal pieces, sharpened elements, or are capable of being pounded into the ground or hurting others. 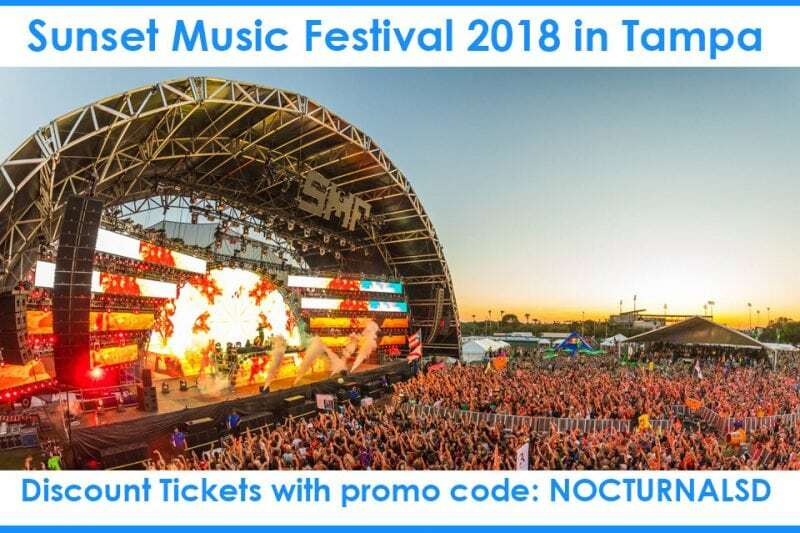 Get your Sunset Music Festival 2018 Discount Promo Tickets Tampa now before they sell out!